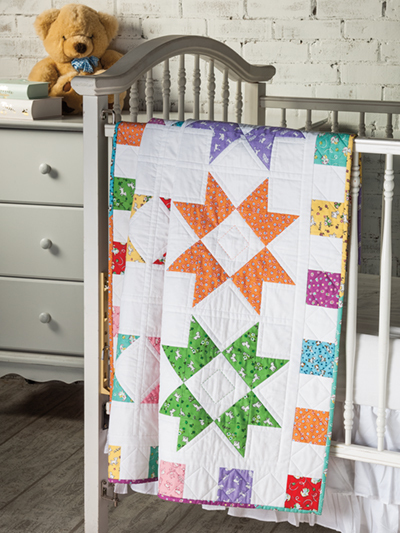 Fun colors and playful patterns, make this quilt a perfect quilt for babies! All the colors of the rainbow accent this beautiful baby blanket, or make it to spoil yourself. The design is a fun collection of rectangles, squares, and triangles. It is a cozy invitation. 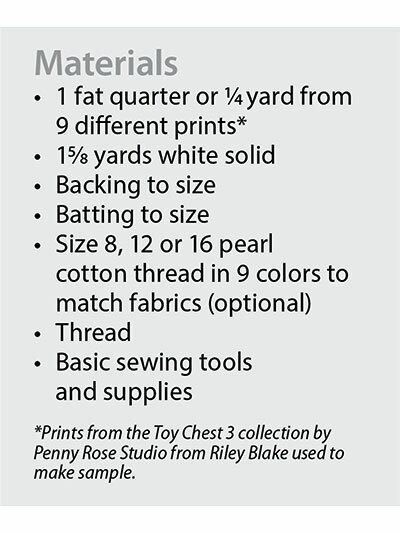 Finished size: 42" x 42"
Heat Press Batting Together™ Tape - 1 1/2" x 15 yds. Excellent pattern!! 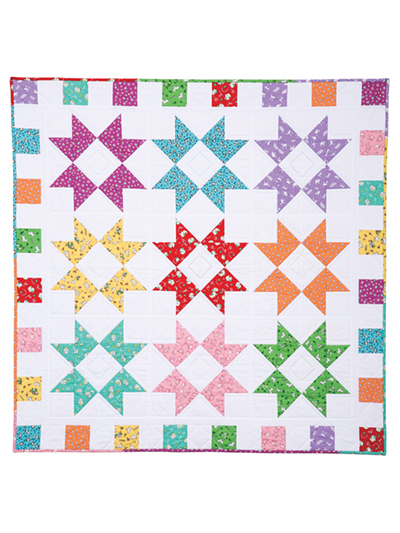 It's easy to follow and makes a gorgeous quilt. Highly recommend getting it.